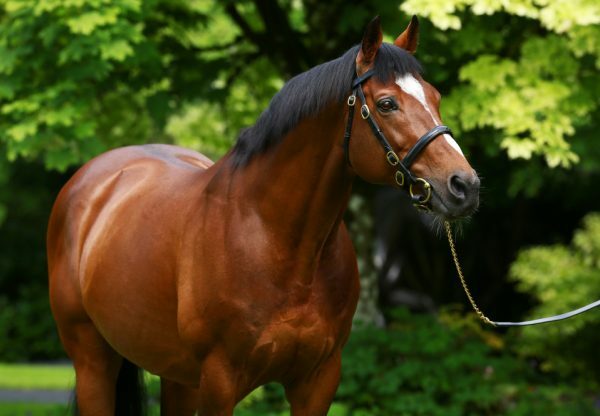 Galileo colt Gleneagles (3c Galileo-You’resothrilling, by Storm Cat) confirmed himself one of the outstanding milers of recent years when adding the G1 St James’s Palace Stakes to his bulging CV at Royal Ascot on Tuesday. 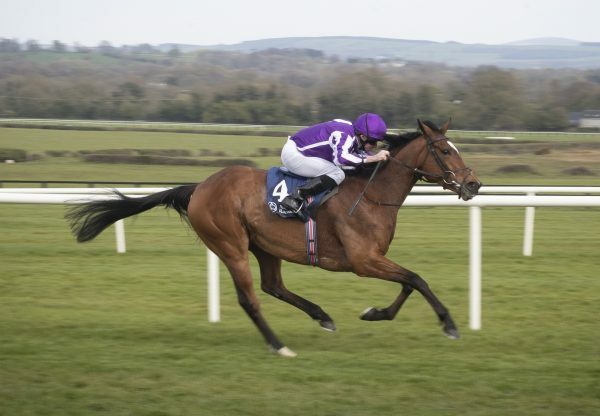 The Aidan O’Brien-trained colt, winner of the English and Irish 2,000 Guineas this year, had little more than an exercise gallop to take the mile championship event under Ryan Moore. 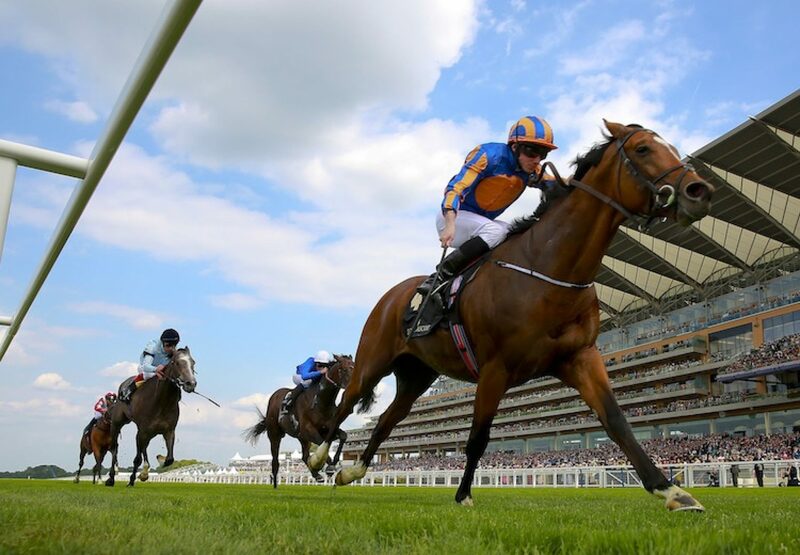 "Joseph (O’Brien) said before the race that he had him better today than at any stage, which was pleasing to hear. He does everything with the horse and he wouldn't say that lightly,” said the winning trainer. 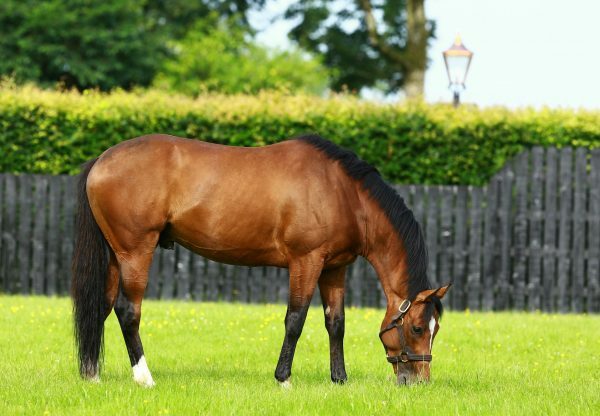 "He's very like Giant’s Causeway in that he's got the same constitution, but he has more speed. You rode Giant’s Causeway near the pace and would grind it out, but this horse can relax and quicken. I don't think we've had a miler as good as him. As a two-year-old he was never going to get up the ratings because he only would only do the minimum - today I was surprised he won by two and a half lengths. 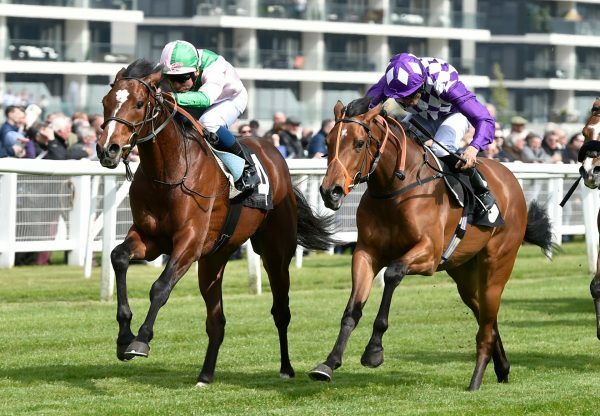 "If it was lovely ground at Goodwood you would want to see him run there [against older milers for the first time in the G1 Qatar Sussex Stakes] and then he could run over ten furlongs if the lads decide that's what they want to do." Moore added; "He went really well, settling nicely and I was able to drop him in. He was impressive in both the English and Irish Guineas and things didn't work out perfectly for him in those two races but he has won really well here today. "This horse has got a very good turn of foot. It was a muddling race - it was a bit messy early and Frankie got his own way in front. He has made up three lengths there and he is just a pleasure to ride. I think that he is getting better."